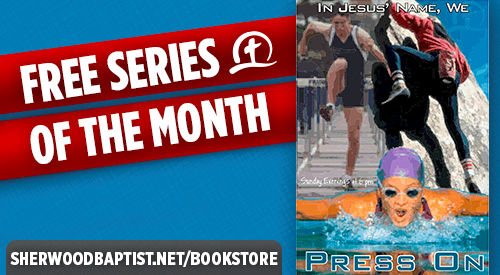 Be sure to download this month’s FREE monthly sermon series through Sherwood’s online bookstore – In Jesus’ Name, We Press On. 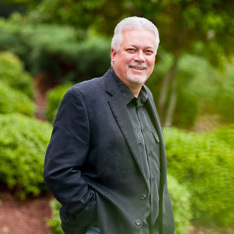 This series includes messages from Michael Catt about perseverance and faith through times of waiting, trial, and testing. The messages will examine how God operates, what the Christian life looks like, why we desperately need the Holy Spirit, and the dangers of faltering. To download the free series, click here. Once on the series page, please check the box next to “MP3” for each message, then click “Add to Cart” for each message. After adding the messages you want, click on the shopping cart icon in the upper right corner of the screen next to “Quick Links”. Choose the option “Checkout”. Follow the prompts through the check-out process. If you create an account in the bookstore, it will keep track of all your purchases. So, for example, if you download these MP3s to a laptop and then lose your files or change computers, you can come back to your bookstore account and download the messages again! It’s free and easy!